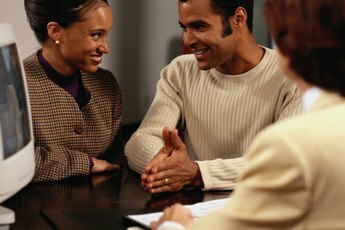 Closed accounts stay on your credit report for several years. Your credit report is a document maintained by each of the three major credit bureaus in the United States: Equifax, TransUnion and Experian. The report is both a snapshot in time and a historical record. Most of your debt and credit accounts are on there, including credit cards and loans. The report tells users, such as banks and mortgage companies, whether you have been responsible with your credit and your finances to date. 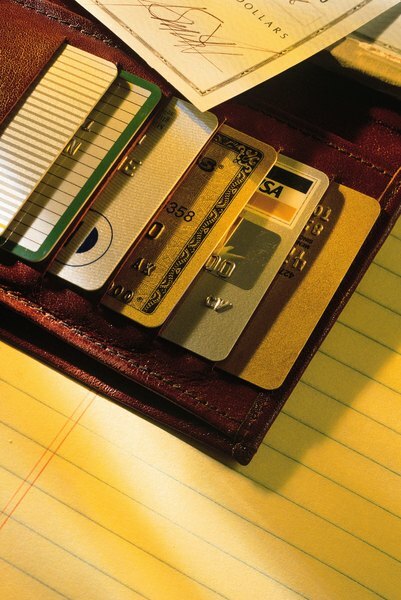 Even credit accounts that are paid off or closed remain on your account for a period of time. Closed accounts will stay on your credit report for seven years, regardless of whether those accounts were positive or negative. A negative account is one that shows a history of delinquent payments. The report sorts old payments into current, 30 days old, 60 days old and 90 days old. The lateness of the payment and the number of late payments determines the negative impact the account has on your credit report. Paying off the account doesn't fix it -- those late payments will stink up your report for seven years. The bright spot is that those accounts are required by law to come off of your report at the end of seven years. It's always a good idea to check your credit report regularly to make sure that happens. Closed accounts that were in good standing while they were open may end up staying on your report for longer than the seven years. They are not required by law to be removed and there's no harm in leaving them there. You can, if you wish, ask the credit bureau to remove them. 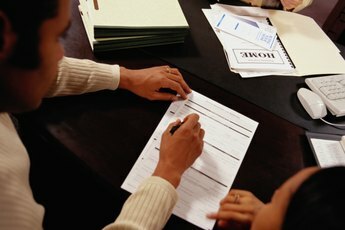 Often, the credit bureaus will remove accounts more than 10 years old. Collections are always negative and also follow the seven-year rule. Accounts in this section mean that a creditor has pursued you for amounts owing, usually through a collection agency. Paying the collection agency does not remove the item from your report, although in some cases you may be able to make an agreement with the agency to remove it if you pay it. Collections can have a much more serious impact on your report than delinquent payments. Always check your report at least once a year to make sure that no one else's collections accidentally end up on your report. These types of errors can be corrected quickly through the credit bureau. In a perfect world, your credit report would be stellar and show everything paid up and on time. However, if you have negative items on your report, it's even more important to monitor it regularly and make that it's correct and improving. Check into all negative items to make sure they are correct, because if the creditor made a mistake when reporting, you can have it fix it. Don't fall for ads telling you that you can fix your credit report overnight. As long as everything on it is accurate, it takes time and better paying habits to slowly fix the damage. 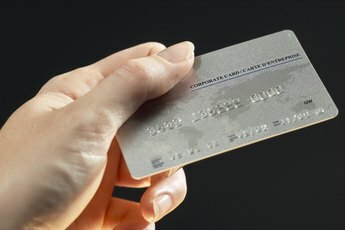 Equifax.com: How Long Does a Late Payment Stay on My Credit Report? 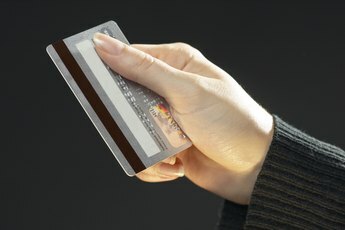 How do I Raise My Credit Score by Paying My Bills?